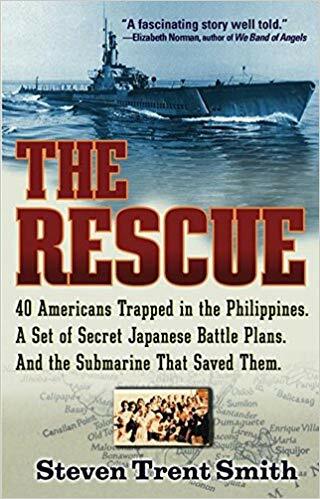 The Rescue is a great World War II true story about a rescue mission in the Philippians. I have read similar books to it like Guerrilla’s Wife and The Edge of Terror. This one is about a different rescue mission though. It was a little choppy in how it was written, but it had to be to be able to cover all the people’s lives who were rescued. I also found out some about the marines and submarines. It also talked a lot about the people and what they went through to survive the Japanese invasion. I recommend this book if you like different views on World War II.